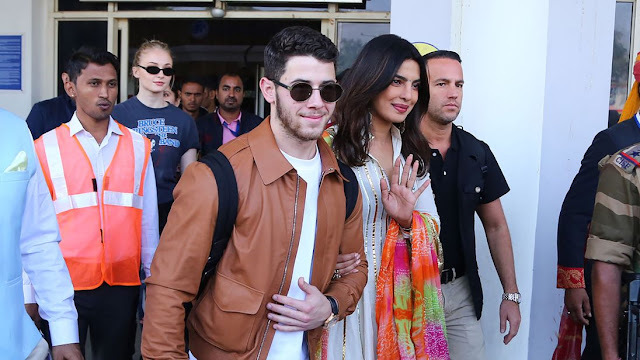 Priyanka Chopra and Nick Jonas finally set their bonding officially on Saturday, the couple married at Umaid Bhawan Palace in Jodhpur. Priyanka Chopra and Nick Jonas were coming up in social media from time to time and the incentive got trends topic in social media in earlier August 2018. In that time they were engaged in ring ceremony. And now just finished Priyanka and Nick wedding. A year ago in Met Gala 2017 had happened lots of things in the time since then. After that Priyanka Chopra and Nick Jonas stared making indefinite headlines from time to time. However later they declare the vague report down to people as a permanent relationship. The story begins from the Met Gala debut in May 2017. 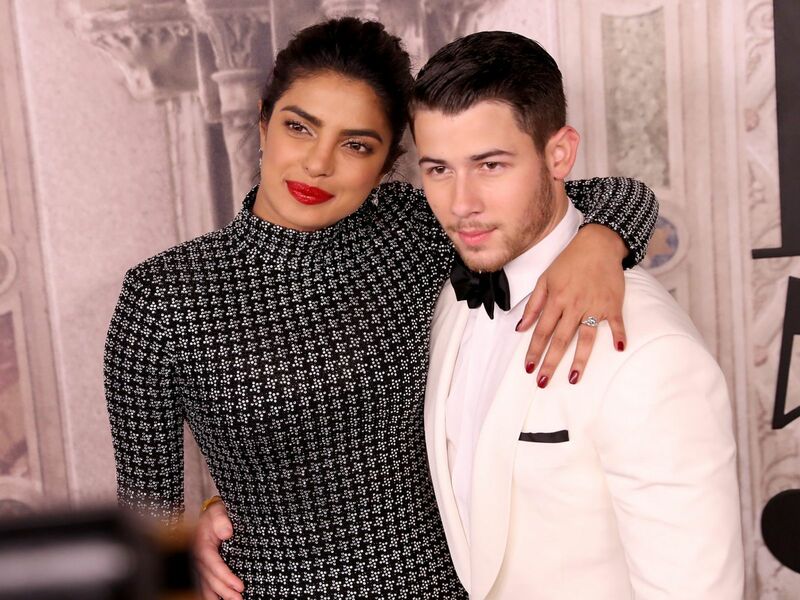 Priyanka Chopra and Nick Jonas arrived together at Met Gala and they were seen capturing photos side by side and it immediately firing up the rumors. A report says that the relationship linked up then. In May 2017 Priyanka Chopra asked the relationship rumors with Nick Jonas in a Jimmy Kimmel Live. But she did not reveal any clear concept about relationships fact. But behind the scenes to the thing happening in those times. On October 2017 Priyanka Chopra congrats on the engagement of Joe Jonas and Sophie Turner. She has also invited the party. Exactly one year later, after Met Gala spotted and they were seen another photo post. Then the rumors turn into an explosion of renewed interest. Nick Jonas invited and brings her to his cousin wedding. Similarly, they keep maintaining the social media time to time. Finally, the vague report got official to acknowledge in earlier August. They set the engagement ceremony in August 2018. Jonas posted it on the Instagram feed and many of the family and friends were engaging the post. The couple was married on December 1st and breaking too many hearts in the Bollywood film industry. They bonded in a marriage ceremony in Rajasthan's Jodhpur for their wedding festivities. The pair the knotted as per the Christian tradition in the Umaid Bhawan Palace on December 1, it will be followed by Hindu culture wedding on December 2. Priyanka Chopra already posted some pictures of Mehendi ceremony and it was stunning to say. The decent looking of Priyanka Chopra and Nick Jonas wedding showed some classic views. While Nick Jonas enjoying the famous India hospitality.